Our fermenters and reactors enforce complete product purity for your critical BioPharm applications. 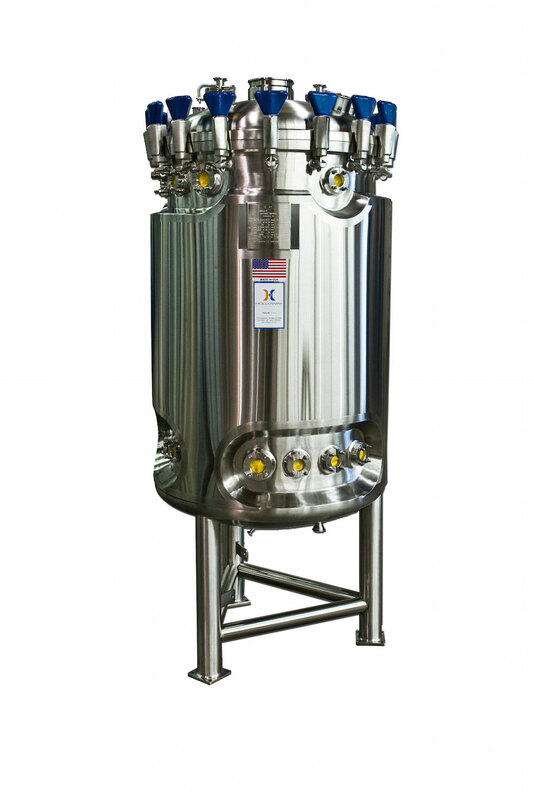 HOLLOWAY AMERICA engineers stainless steel fermenters and bioreactors to exacting specifications because we understand the critical nature of Pharmaceutical and Biotech industrial standards. In fact, we excel at meeting those standards. 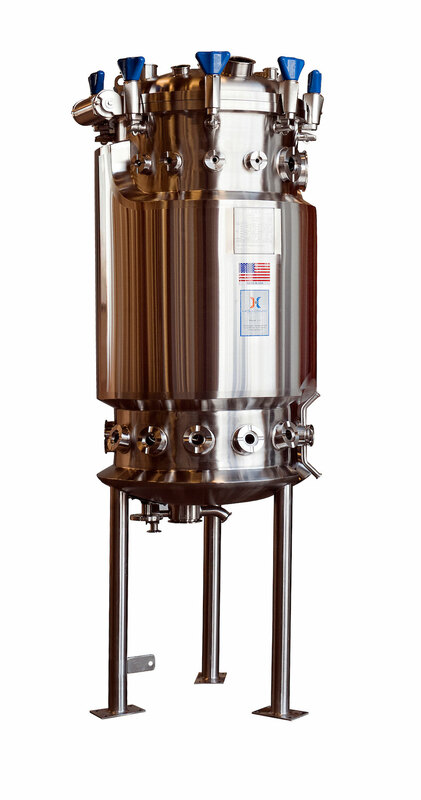 We’re passionate about crafting completely customized batch reactor design processes that meet unique or challenging client specifications as well as use high-quality finishes that exceed industry norms. Each vessel we craft is inspected and tested to ensure all requirements are met or surpassed. 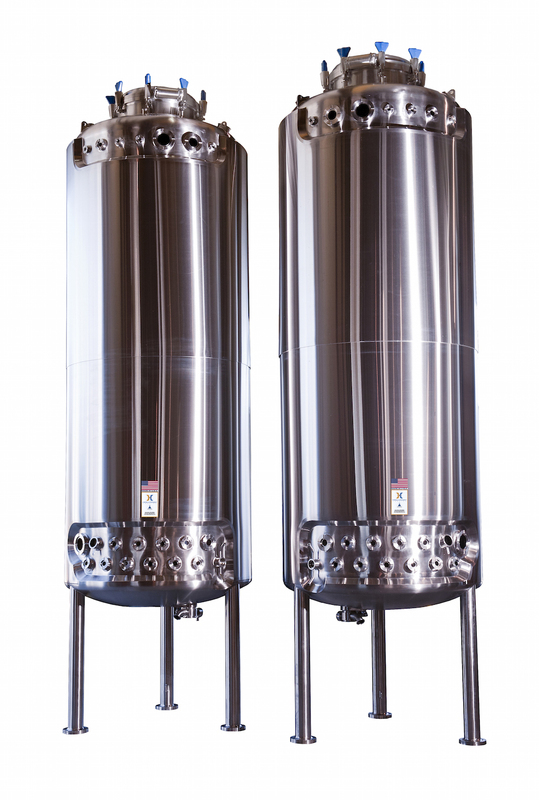 When you size your vessels and design your fermentation or bioprocessing suites, you can rely on the worldwide renown of HOLLOWAY AMERICA to ensure your processes are carried out with utter precision. *HASTELLOY® is a trademark of Haynes International, Inc.; AL-6XN® is a trademark of Allegheny Ludlum.